Enjoy superior quality coffee. Every Second Cup Cafe delivers your favourite hot and cold beverages. Try a classic cup of coffee, a caramel frappe, hot ciders and several other amazing beverages. Come in for a pick me up, or a quick bite to eat while you shop. 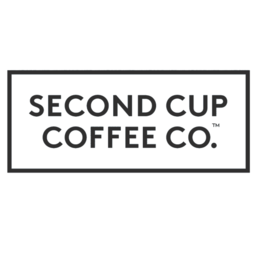 Treat yourself to the classic cafe experience at Second Cup today at CF Polo Park in Winnipeg.